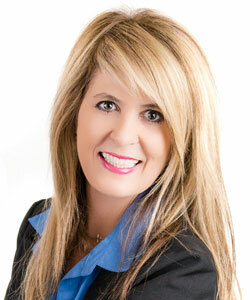 Haven’t concluded our business yet…..She has been up front, respectful, helpful, and informative. The first house she found us was the perfect one, we just weren’t quite ready to purchase and it got away. She really listened to what I wanted in a house and found it.